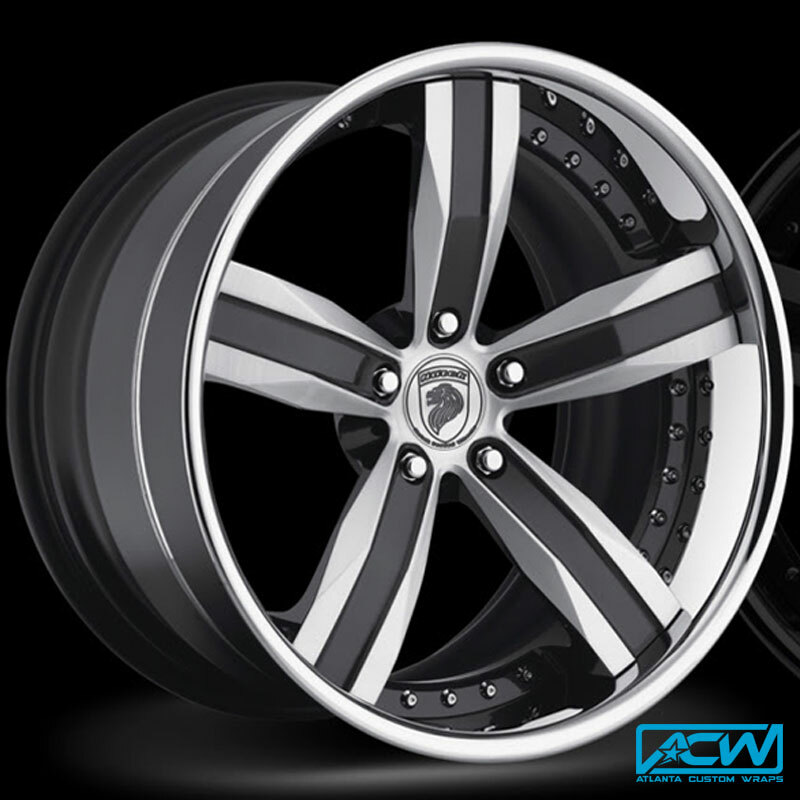 ACW has partnered with top wheel manufactures to bring you the best in performance and style. It is pretty much our motto here at ACW. 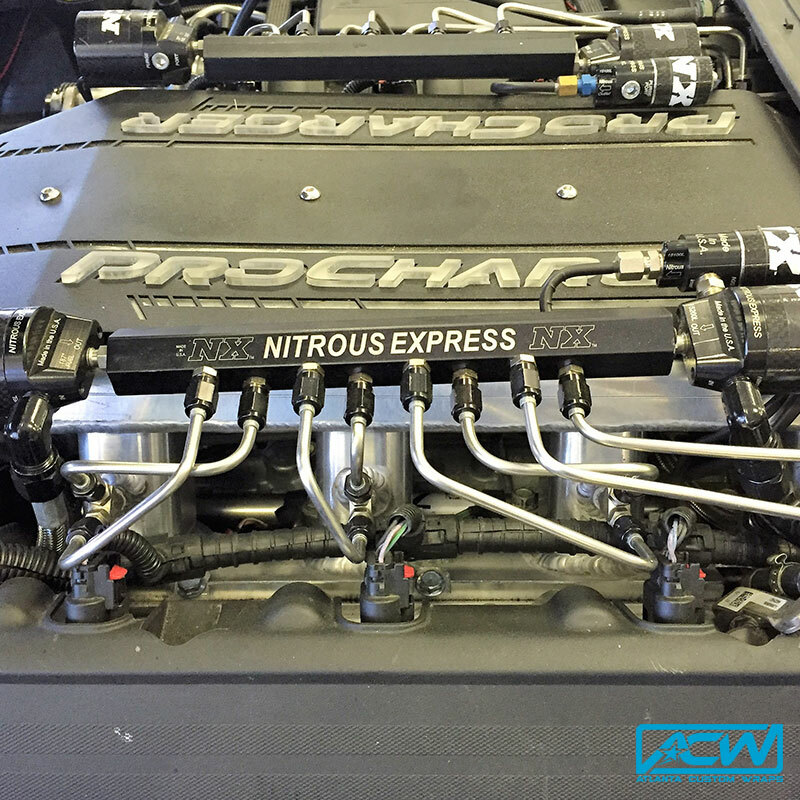 If you want to step it up to the big boy toys hit us up. 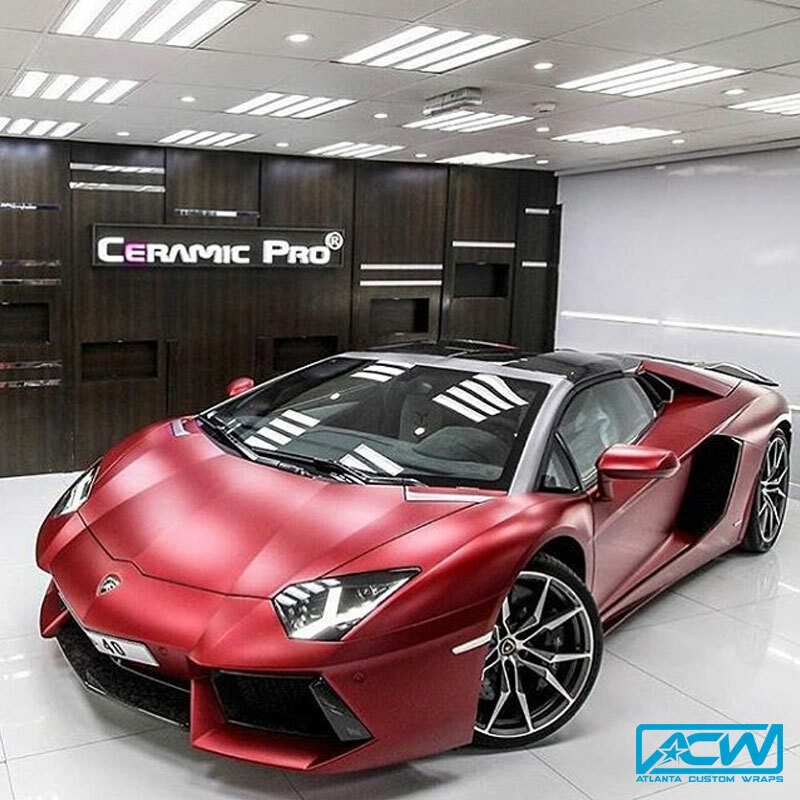 Protect your finish with Ceramic Pro.